The finishing touch on a casting! Precision machining is the finishing touch on a casting. 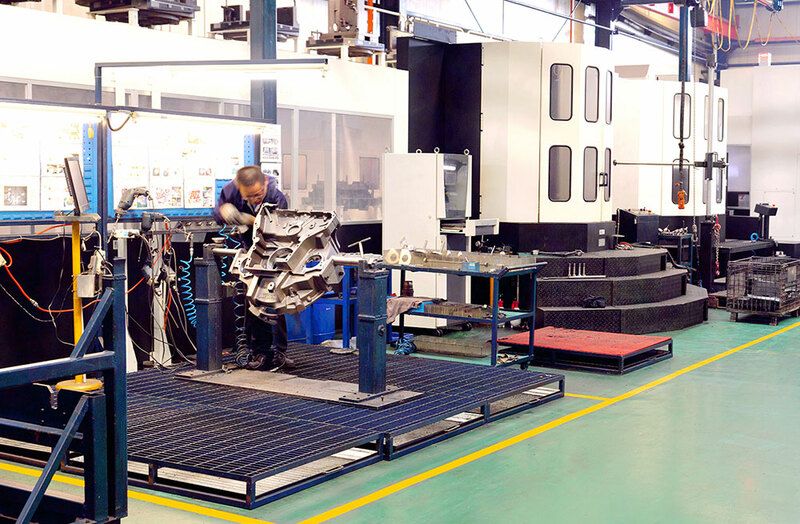 Foundries can do everything right to ensure the integrity of the metal and then absolute adherence to processes is required to ensure precise machining dimensions. GBS employs the ultimate in CNC and conventional machining coupled with highly trained machine operators in order to hold very tight finish requirements, bore tolerances, bore-to-bore tolerances, and length-width-height tolerances. 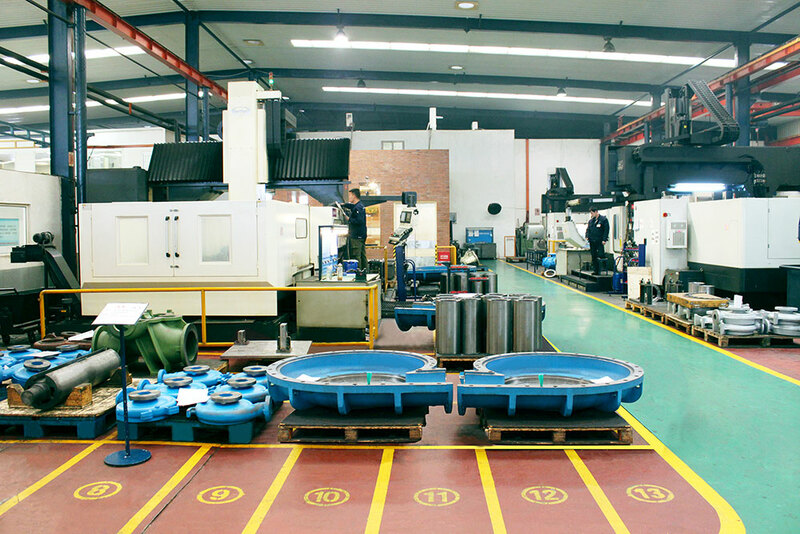 Every step of production is documented in detail in the machining processes so that there are no questions for the operator regarding machine, fixtures, tooling, or gauges. Operators and Quality personnel must sign off at each step, which instills a higher sense of pride in the work accomplished. 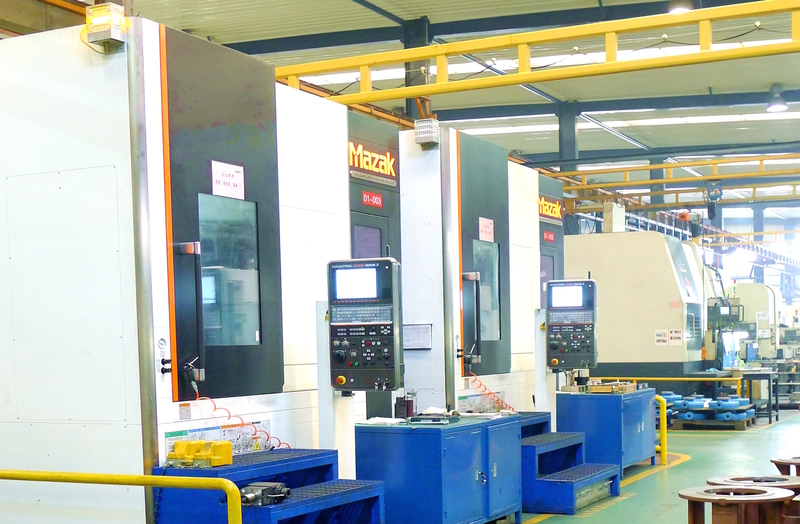 We machine not only your parts but also our own patterns, fixtures, and gauges which gives us tight control over all steps of our manufacturing processes.